A home inspection gives buyers an unbiased evaluation of the home’s condition. By taking some important steps to prepare the property for inspection, your sellers can avoid some basic problems that might otherwise affect a clean inspection report. Since a home in good condition can command a better price, they will benefit as well. Prior to the inspection, repair any damaged steps and walkways and seal cracks in the driveway. 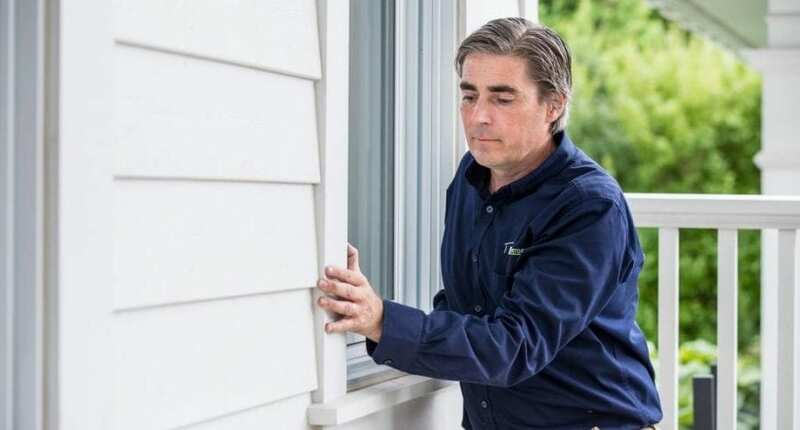 Re-caulk around exterior doors, windows, check flashing and replace any missing or damaged shingles. Repair leaky faucets and fixtures, and repair grout around tubs and sinks. An electrician should inspect receptacles and switches and make any needed replacements or repairs. Have the fireplace and chimney cleaned and checked by a professional. Arrange service appointments for the furnace and central air conditioning so that any issues can be addressed before the home inspection. If the home has battery-operated smoke and carbon monoxide detectors, put in fresh batteries and install additional units if any are missing. Hard-wired detectors should be tested as well. The owner will need to provide keys to any locked areas, and allow access to the attic, crawl space, garage and yard. Be sure that the home inspector has access to components such as electrical panels, the main water shut-off and gas meter. Move objects from around the water heater, furnace and central air conditioning unit so that the inspector can reach them unimpeded. In cold winter climates, clear walkways of snow and ice for safe access to the home. It’s always a good idea for residents to store small valuables and medications out of sight and in a secure location for peace of mind. One option is for them to simply take these items along when they leave during the inspection. « Why Get a Pre-Listing Home Inspection?